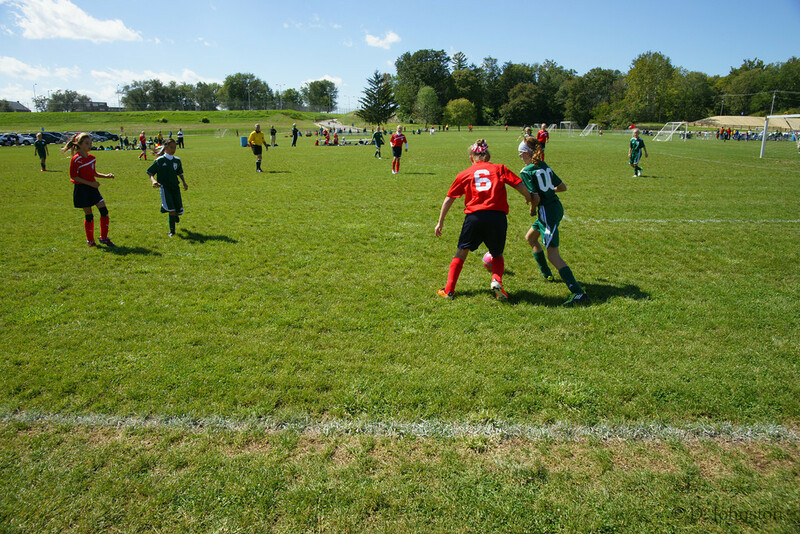 When Plainfield experienced a development boom in the last decade, the youth of Plainfield lost their sports fields at Lovell Field. The area, which was adjacent to Duke Energy, is being developed as a Meijer superstore. 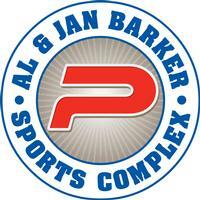 The community stepped up to the challenge and developed the Al & Jan Barker Sports Complex. 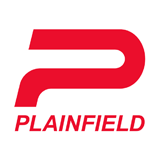 The project is a partnership between the Town of Plainfield's Parks & Recreation Department, the Plainfield Optimist Club, and the State of Indiana. 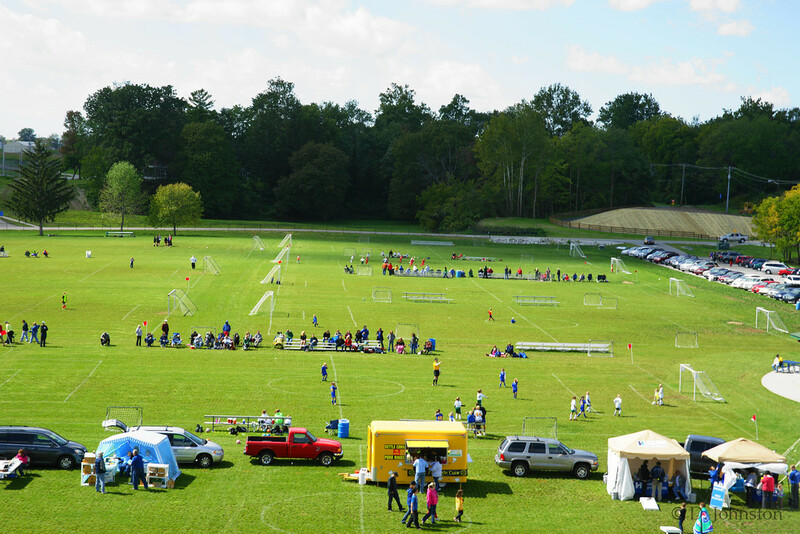 At 58 acres, the site is perfect for large tournaments like the Westside Invitational Soccer Tournament, which hosts hundreds of soccer players and thousands of guests each year. 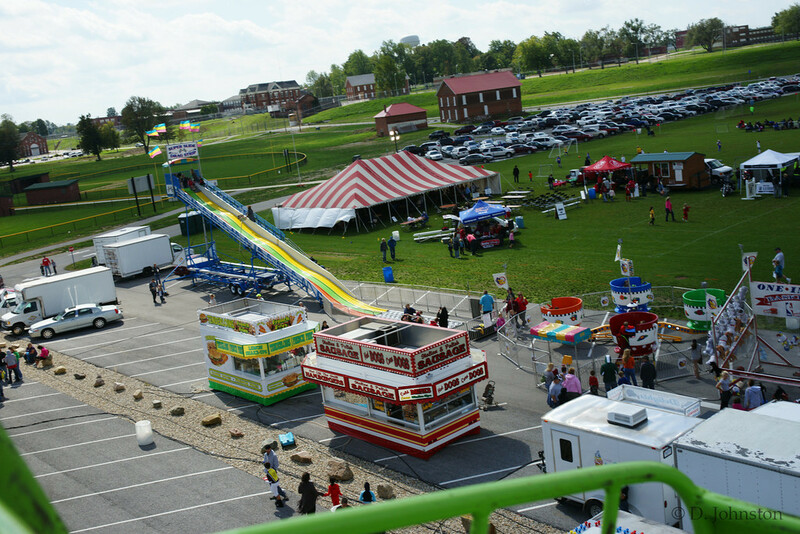 The Al & Jan Barker Sports Complex webpage was made part in possible by a grant from Visit Hendricks County, the convention and visitors bureau of Hendricks County. For more information about Visit Hendricks County, including making grant application, visit their website .